Are you looking for a job in Cybersecurity? Or not sure what career path you want to take as you are unsure of what jobs are actually out there? Here is our guide to just a handful of the millions of rewarding jobs and careers that can be found in cybersecurity. It’s a good industry or discipline to look at as not only is the need for cyber security specialists increasing, there is already a huge shortage in the area of skilled people that can do the jobs that are available. Plus job growth in the industry looks to be growing beyond many other industries. For example, the US. 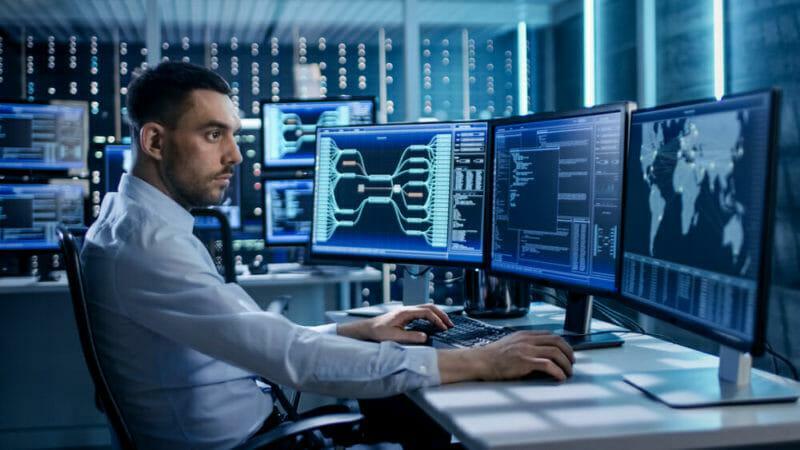 Bureau of Labor Statistics anticipates that from 2012 to 2022 cybersecurity specialist job growth will increase by 37 percent as opposed to the average of 11 per cent for all other occupations. The reason for this growth is because cyber crime is an area that seems to be growing at a pace that is difficult to keep up with, plus it is a very real and serious problem in our ever connected world. The majority of people who use a computer – either personally or within a business – will have encountered some form or other of online fraud or cybercrime. Cybercrime specialists are around to prevent that and with the growth in the amount of cybercrime, is the growth for the need for specialists that can prevent it. Plus, if a graduate or person looking for a career change is unsure of whether they want to make a step into the cybercrime specialist world, it is good to know that this job has several transferable skills that will work elsewhere in IT. In short, cybersecurity is protecting IT systems and online payments from digital attacks on electronic data. It can affect anyone and everyone given that much of our lives and personal data is recorded somewhere, somehow on a computer. Even users who use a VPN, if they don’t have a reliable provider, or they’re using a free vpn, their data could be compromised. This means that any individual or organization is a potential target for hackers and cybercriminals. 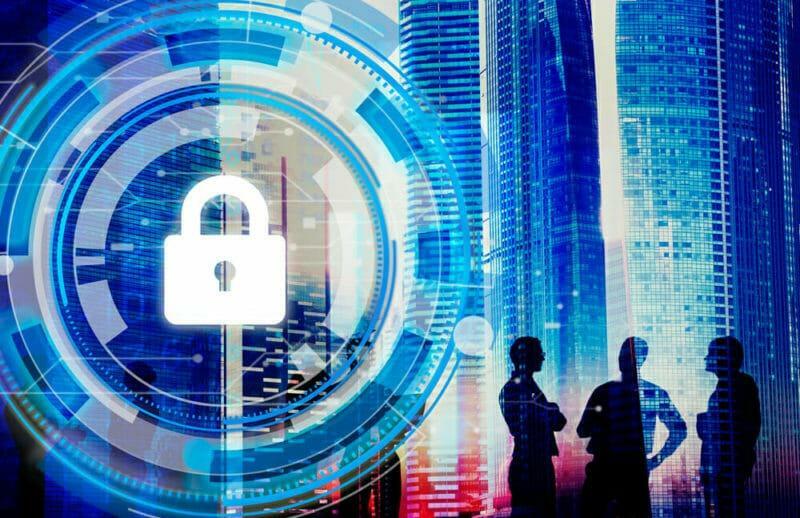 Working in cybersecurity means finding methods and ways to put up digital walls that protect the systems those organizations have in place. For this reason, cybersecurity is a department that is found in all industries and business because everyone needs some level of online protection. What Jobs Are There In Cybersecurity? Below we have listed 8 jobs with their educational requirements that exist in the Cybersecurity employment space. The list is by no means exhaustive, but it gives a good idea of the breadth of jobs out there and the different levels of seniority that can be achieved. This is one of the higher, if not highest, levels of seniority someone specialising in Cybersecurity can achieve. It is a management job and involves overseeing a whole organization or a business’s IT security systems. 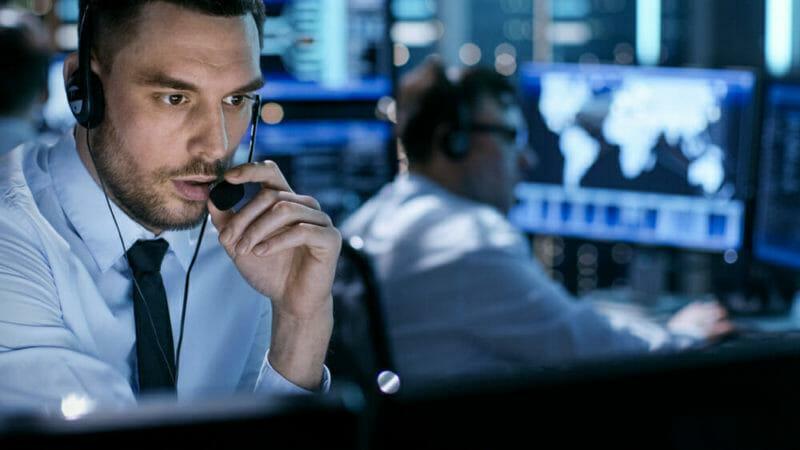 It is not simply being the Chief Information Officer, it is specialising in cybersecurity itself and ensuring the security systems in place are robust enough to stand up against any and all cyber attacks. This will mean analysing the needs of the company and its outputs as well as giving its employees the ability to achieve those outputs by not inhibiting the efficacy of their systems with clunky online security. Within this job will be a certain amount of HR and people management owing to creating a team that can help the CISO achieve the aims of the online security department. 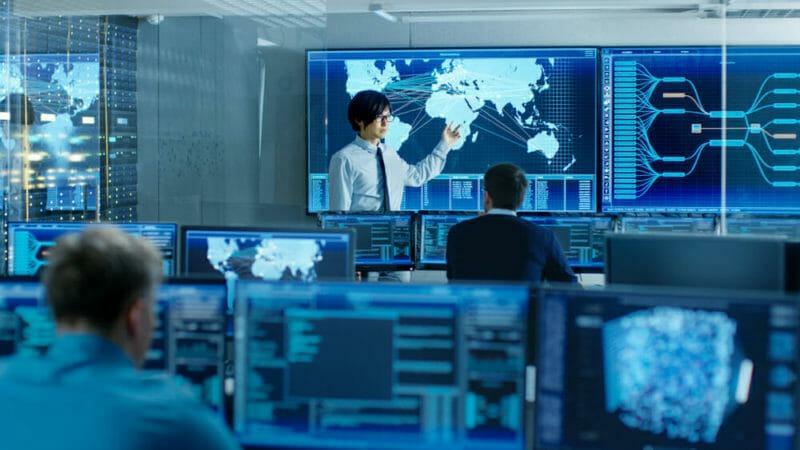 This means that the CISO will need to have knowledge of all the jobs, positions and roles necessary to implement both strategy and security systems. This will require the CISO to have excellent communication skills as well as a history of the ability to manage personnel. This role will often see a CISO holding a degree, often in cybersecurity itself or at least in a computer or IT related subject. Some larger firms will require an MBA or a Master’s in a similar field. 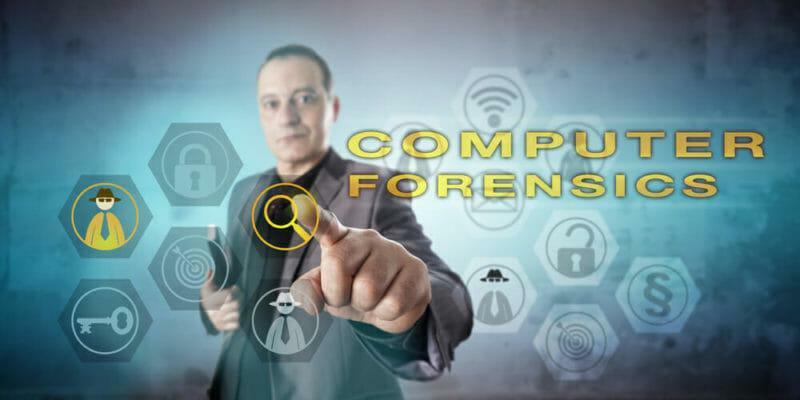 A forensic computer analyst can be an incredibly interesting job as they are employed to route out evidence for any online hacks or cyber crimes that have been committed against an individual or company. As a result of being able to find this sort of evidence, they can also be assigned work that identifies weaknesses in online systems, online storage and software programs that open up a company to electronic risk. This type of position requires a person to be able to think laterally about what a specific company’s security risks may well be, but also will require the ability to deal with a large amount of confidential data, day in day out. Given that their job will often used in legal proceedings, they must also have the ability to make accurate records of their findings. A forensic computer analyst will often need to have a degree in a relevant field like IT or cybersecurity. Some universities do offer degrees in forensic computing which is obviously directly related. Most companies will like to see some form of previous experience as well. An information security analyst is an intrinsic part of implementing a company’s cybersecurity strategy. They help to work protect both networks, software and systems within a business. They do so by helping to install firewalls and data encryption methods as well as providing education for personnel throughout the company on how to help uphold security measures that can support a company’s wide cybersecurity. 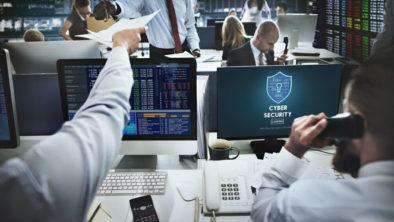 Information Security Analysts can also help recover data following an unfortunate attack as well as working to keep abreast of trends in cyber threats and the ever changing landscape of cybersecurity to ensure that the very best procedures and processes are being employed by their business. Like the previous jobs, employers tend to like their Information Security Analysts to have a degree in some form of computer science field. However, given the interest in this field of work and the need for Information Security Analysts, some universities offer specific information security degrees and even Masters. Some employers will like to see these specific qualifications. A penetration tester is an employee that tests the security measures in place by attempting to hack into the companies they are hired by. They are key to the implementation of a successful online security strategy as they are able to identify any vulnerabilities within the procedures in place, if any. While definitely a job within the wider IT industry, it can be seen as a creative role given that penetration testers have to be very inventive with their testing to see how strong the systems that have been implemented are. Accurate record keeping is therefore needed to log how and when any infiltration into systems, without proper authorized access, is achieved. A degree in an IT related subject is often needed to be a penetration tester though there are several other professional certificates available that employers look on positively. A security architect is a fairly meaty position within any company, especially larger organizations as they are responsible for implementing security across the whole network that a company has in place. He or she then has to work continuously to maintain and uphold this network security to ensure it remains impenetrable from outsiders. As a wider part of the role, it is not uncommon to see security architects also write security policies and procedures for companies to ensure continued online security and its success. If any problems occur across the network, or from these established policies and procedures, it is up to the security architect to solve them. They also work alongside risk analysts when systems are breached. Previous experience in addition to a Bachelor’s degree in the field of Information security or Information technology is required to become a security architect. An IT security engineer designs security systems so that they are difficult to hack into for cyber criminals from the outset. They are incredibly specialized coders and programmers who work closely with many other members of a cybersecurity team to ensure that the security system in place is as robust as possible. This could include identifying system vulnerabilities as and when they manifest themselves as well as recording security issues that occur so that their risk can be analysed to further strengthen the system at a later date. Those wanting to pursue a career as an IT security engineer will need to have a good knowledge of math as well as a degree in either engineering or computer science. Previous experience is obviously always well received as well as a professional qualification in the field. This position in a company is often responsible for the daily upkeep of security systems to ensure that they run smoothly and efficiently. This can include installing software, recording any problems that arise within the business and noting down any recurring trends. They will often be asked to back up systems as well as setting up new users with security systems on their computer, in addition to deleting old accounts. They will also be asked to assist with the writing of security procedures and processes. This position will require a degree in an IT related field as well as work experience and any relevant professional qualifications. An IT security consultant is a person who will have a portfolio of clients that they advise as an outsider on how to protect their particular systems and software so that they are still able to deliver their goals and objectives in an efficient, yet electronically safe way. They are often needed by smaller firms that do not have the funds or the requirements for a whole cybersecurity department every day of the week. However, larger businesses do still often use freelance IT security consultants on a contract basis if required to supplement what is already in place in their firm. It is a job in the cybersecurity field that can require a great deal of travelling between clients. Those wishing to forge a career as an IT security consultant will need a degree in a computer science or a cyber security filed. Many will need to have a wealth of previous experience to set up on their own as well as professional qualifications. Other than the right education and qualification, employers will also look for a certain set of skills for candidates to have. Before applying for applying any cyber security jobs, it may be an idea to brush up on these to further your chances of a successful job application. The stereotype of those who work in IT having no communication skills badly needs to be broken. Those that work in cybersecurity need to have this core skill as standard. This is in both written and verbal means. This is because the job travels across all levels within a company so a person working in cybersecurity need to be able to communicate with those at the top, and those at the bottom – in any industry. 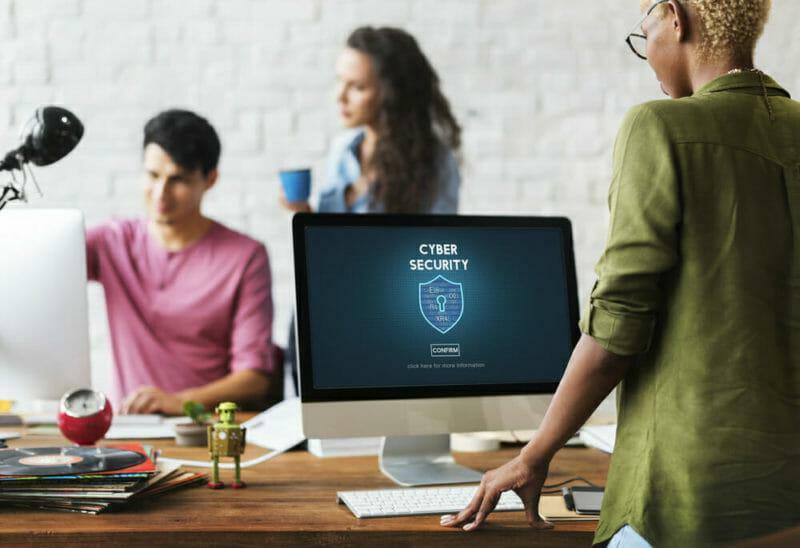 Teamwork is needed for anyone looking for a career in cybersecurity as it is such a vast job within even small businesses that employees needs to work together to ensure that cyber security is upheld and implemented at all times. Cybersecurity specialists are often exposed to some very sensitive and confidential data. They need to be able to react to this information with care and caution. In short, they need to be highly trustworthy individuals. There is no denying that cybersecurity is a complicated field that is ever changing. This means that those working within the department need to be organized to tackle problems one at a time, while being able to approach problems with innovative methods when required. In addition to the soft skills that a cybersecurity specialist needs, the ability to write programs that are effective in their deliverance of increased security is imperative. Companies will want to see some form of experience in programming as a standard requirement upon applying for any vacant cybersecurity roles. As well as being a whizz at programming, those working in cybersecurity need to have solid knowledge in security principles like privacy, access control and confidentiality. Having a good knowledge of these basic principles will mean that their firm’s online security will stand a stronger chance against hackers. Being able to analyse risk is at the heart of any cybersecurity department. Therefore, the employees that work within it, need to be able to do the same efficiently to help achieve the wide company’s security strategy. 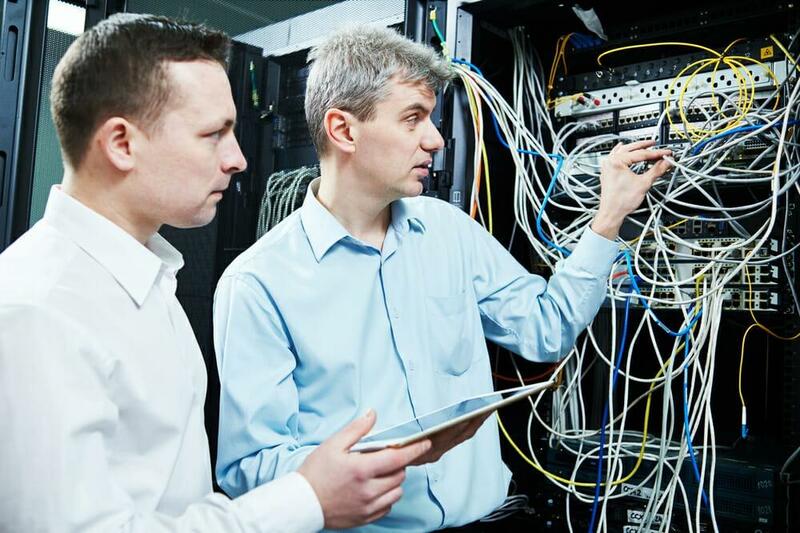 An excellent working knowledge of network protocols is needed by employees within cybersecurity as well as understanding how they work and what they are used for. The malicious codes that exist on the web are needed to be known and understood by cybersecurity specialists so that they are able to help protect against them. In order to protect against attacks, a working knowledge of how hackers work is needed. There is no denying that a career in cybersecurity is complicated and difficult in terms of the knowledge and practical skills needed. 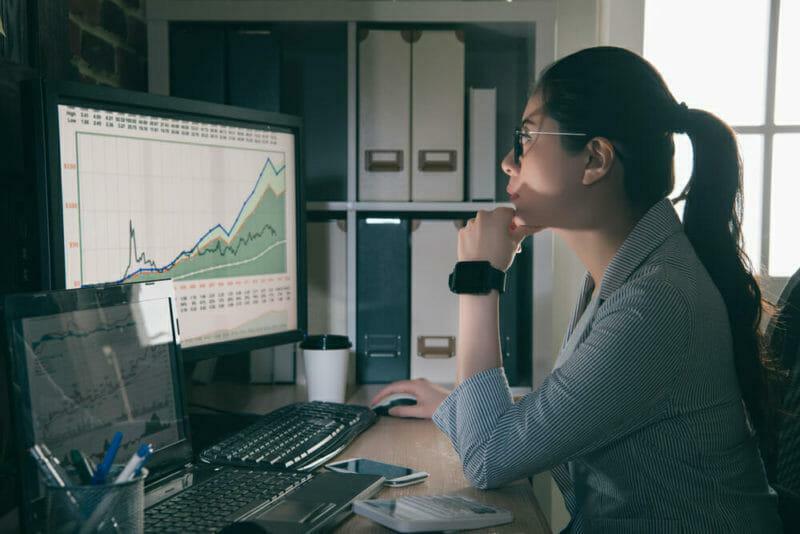 However, it can be highly rewarding in terms of career satisfaction, but also in monetary terms given that the very top positions can earn well clear of six figure sums. 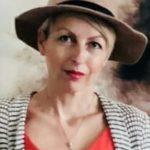 It is definitely an area to give some thought to when considering a career change or embarking on your first job.